Environmentalists criticised on Tuesday (9 February) the importance of new fuel efficiency measures agreed at international level, calling them “ineffective”, due to the expected technological improvements in aircraft. The Commission had praised the deal sealed on Monday (8 February) as the first ever-global effort to reduce the CO2 emissions agreed by the International Civil Aviation Organisation (ICAO), the UN aviation body. The Transport Commissioner, Violeta Bulc, called it an “important step” to curb aviation emissions. The new standards aim at integrating fuel efficient technologies into aircraft design and development. The 170 experts involved from governments, industry and NGOs agreed on minimum fuel-efficiency performances of new aircraft models launched after 2020, when the rules come into effect. The standard will also be phased in for all existing aircraft types produced from 2023, even if they were designed and launched before 2020. But the NGO Transport and Environment pointed out that the new aircraft models expected for the next decade “will easily comply with a higher stringency” than that now set for the industry. 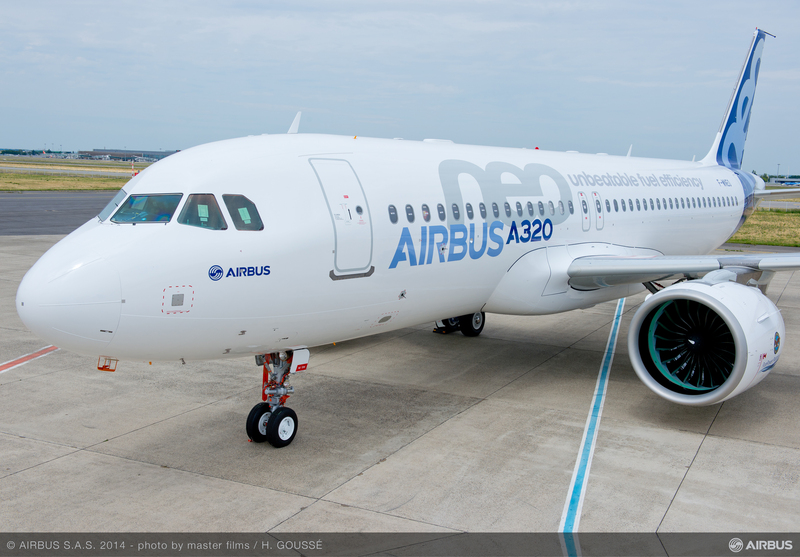 “Reducing aviation emissions is critical to the industry’s environmental sustainability, but the commercial interests of companies like Airbus have been put way before environmental considerations,” Bill Hemmings, Aviation Director at T&E said. Hemmings also lamented that the outcome “reflects poorly on the European experts and their governments” as they were easily influenced by Boeing and Airbus. Despite their differences, Commission and environmentalists agreed on the greater role that a marked-based mechanism would have to reduce the CO2 emissions from the aviation sector. Next September, governments are expected to agree on a new marked-based instrument during the ICAO General Assembly. This new mechanism could follow the model of the EU’s emission trading scheme, although experts said that few details have emerged despite the last three years of preparatory work. “I hope this [the agreement] will create further momentum for the creation of a global market-based Measure to offset CO2 emissions from international aviation, which we hope to achieve this autumn at the ICAO General Assembly,” Bulc said. Meanwhile, Airbus and Boeing, responsible for 90% of the CO2 emissions worldwide, welcomed the new standards reached by the ICAO. This “ambitious” agreement represents “real progress” to reduce aviation emissions, Boeing said in a statement. The new CO2 standards focus on cruise flight performance, as the cruise portion of a flight is typically when the most fuel is consumed and the majority of CO2 is emitted. It takes into account the ‘transport capability’ of the aircraft — i.e. what is transported and how far it is transported. These two elements are essential in the design of any aircraft. For each aircraft type, depending on its size and weight, the CO2 standards define a maximum metric value (fuel burn per flight kilometre) that may not be exceeded. Experts admit that, even in the absence of regulations, each new generation of aircraft is roughly 15-20% more efficient in terms of CO2 emissions than the model it replaces. The aviation industry strategy to curb CO2 emissions is based on fuel efficiency, better operations of existing aircraft and improvements in infrastructure. Some of these elements are part of the EU’s new aviation strategy. For all emissions that cannot be reduced through these elements, a global market-based measure would be used to offset the remaining emissions in order to meet the targets set by the aviation industry.